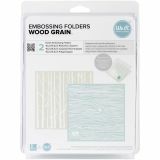 We R Memory Keepers Embossing Folder, Woodgrain, 6" x 6", 2/Pkg - We R Memory Keepers-Goosebumpz Embossing Folder. Give your paper crafts a unique look! Embosses with most die-cutting tools. 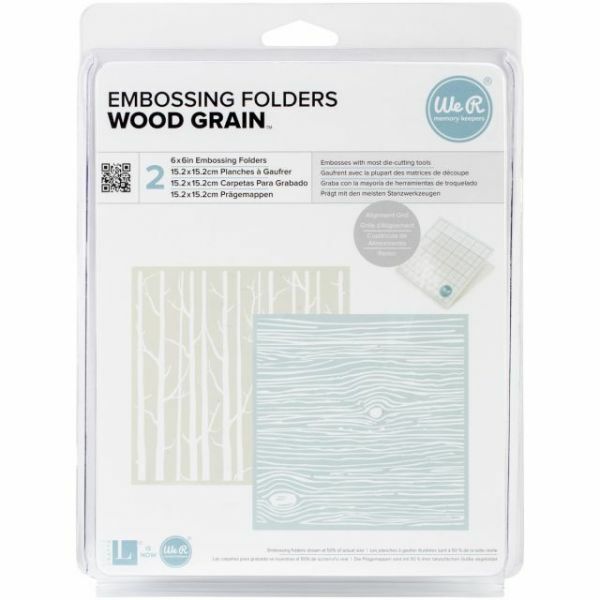 This package contains two 6x6 inch embossing folders. Comes in a variety of designs. Each sold separately. Imported.